With time everything is changing so fast. First, we used to go physically to a bank and used to deposit or withdraw our money. Then came ATM's, Internet Banking etc etc. Now a new concept by Kotak Jifi is here. Social Media now has become very popular it is being used by everyone from children to adults. Making banking social is really a great initiative by Kotak. 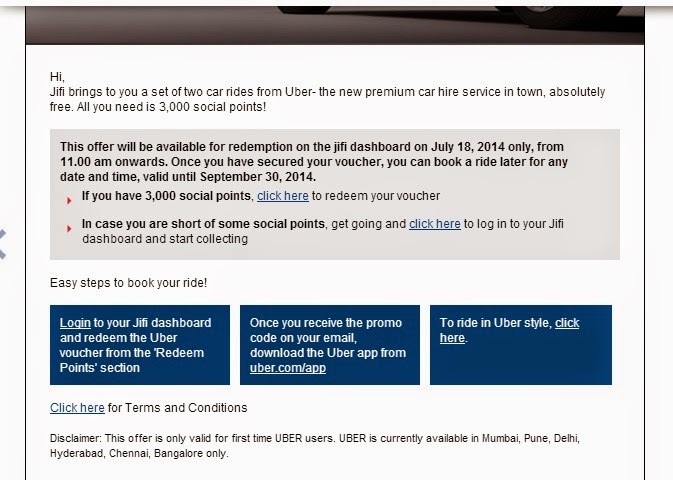 So, what exactly Jifi is; I came to know about this at the Kotak meet by Indiblogger.in. What I am sharing in this post is my experience with Kotak Jifi and a review of the product. Since it is a social banking you can connect with Jifi using your existing Facebook account or you can request for an invitation on your email-id. 1. No Minimum Balance : I always criticize my bank for deducting MAB(Monthly Available Balance) Charges thank god there is no Minimum Balance Required here. 2. 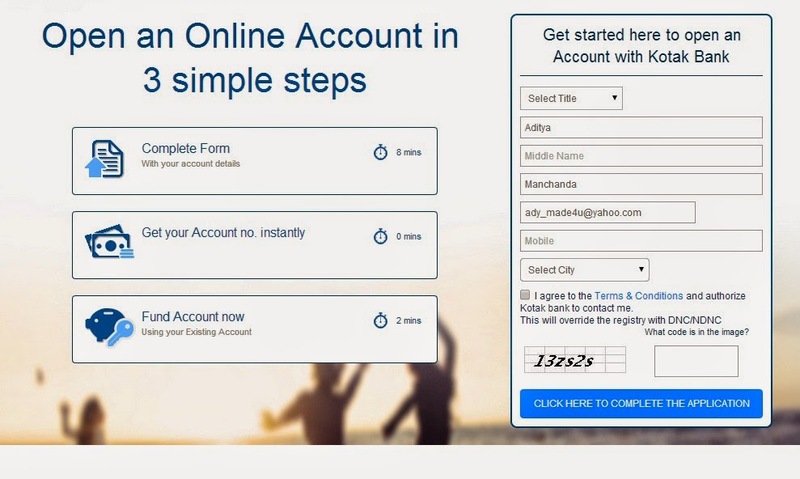 Social Banking : Banking with Twitter I never thought of it but Kotak has made it possible. Your account balance, transaction history, cheque book request and many more activities are now just a tweet away. 3. Refer a Friend : Refer your friends and earn Social points and you can easily redeem them. 4. 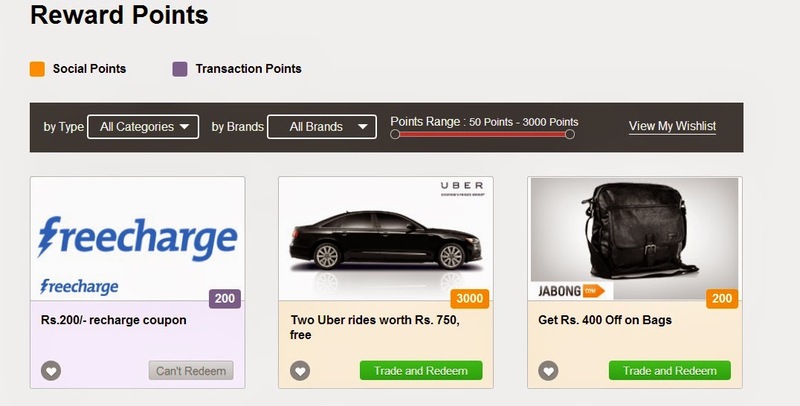 Loyalty Club: Get Social, Make Transactions and earn points, Transfer and redeem your points. 5. Kotak Mobile App: Now you can manage your account, do transactions or pay your bills using the Kotak Mobile Application. 6. Sign-up Benefits: When you Sign-up you get some Sign-up Benefits. 7. Platinum Debit Card: You can also apply for the Kotak Platinum Debit Card. Once you get an invite or log in with your Facebook you can view your dashboard which shows your social and transaction points. 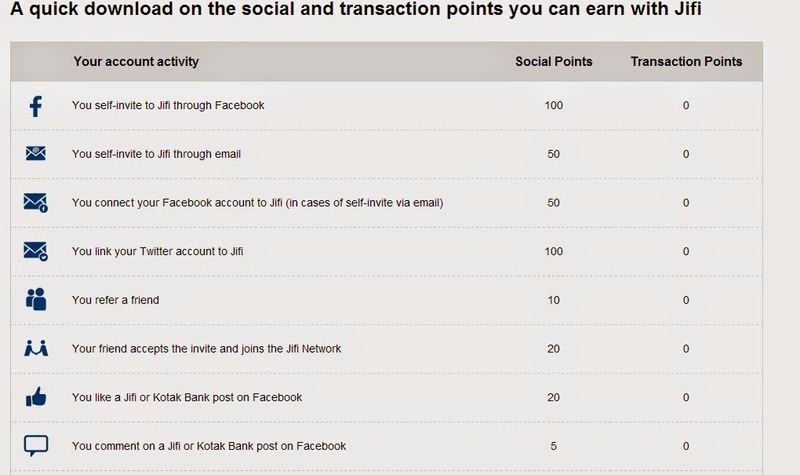 *Social points are earned when you refer a friend and like or comment on Kotak Jifi. You can also manage your points using the Manage points Tab once you login. 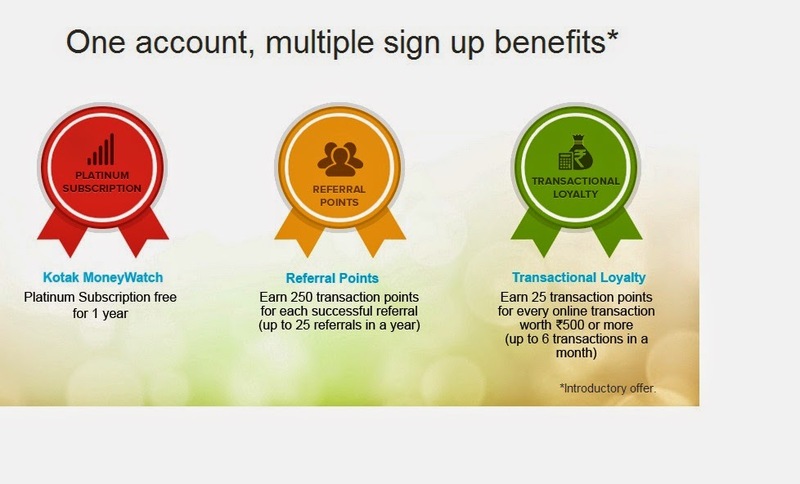 Once you are done with the sign-up you need to apply and activate you account to earn transaction points. For this you can go to Apply Now and apply for your account. Not only this you also receive update from Kotak on your e-mail. Social Banking is a new age banking and it will be very successful.